We are specialists in network design and deliver major projects on behalf of Distribution Network Operators (DNOs), Gas Transporters (GTs/ IGTs) and water adopting undertakers across the UK. 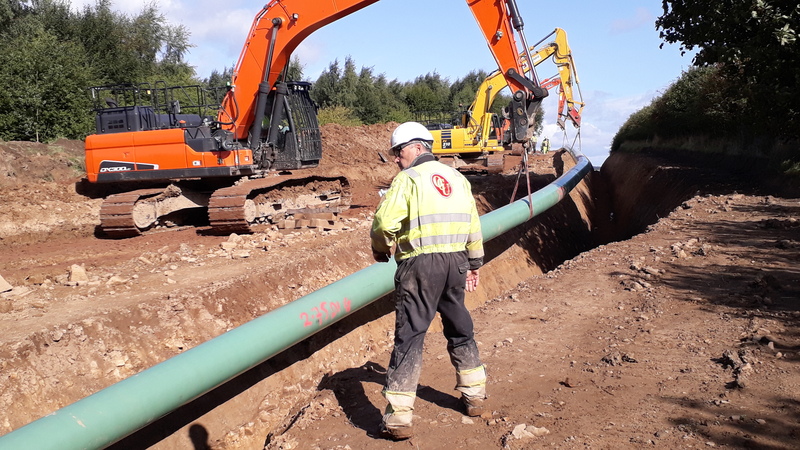 Our in-house connections team can manage both large and small projects from the initial application all the way through to completion; and as a qualified Independent Connection Provider (ICP) we are approved to undertake contestable work on your behalf. Giving you a comprehensive service and a single point of contact. 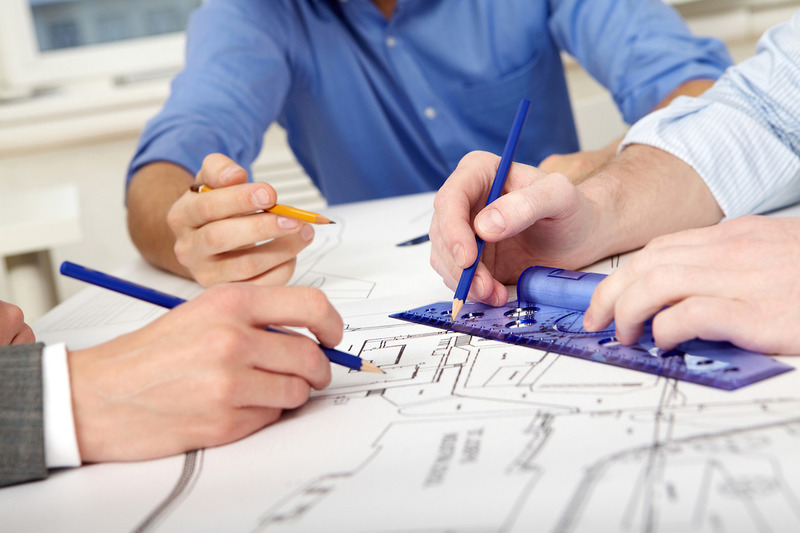 Our experienced, customer focused design and delivery teams ensure we provide a cost effective solution for all of your project needs. In all cases OCU’s design team are able to help facilitate easements and adoption agreement completion between any third parties and the adopting undertakers. All of our works are carried out under the Construction Design and Management Regulations 2007 (CDM) and as a Lloyds Register accredited provider (National Electricity Registration Scheme (NERS), Water Industry Registration Scheme (WIRS) and the Gas Industry Registration Scheme (GIRS)) we can offer a truly multi-utility solution. 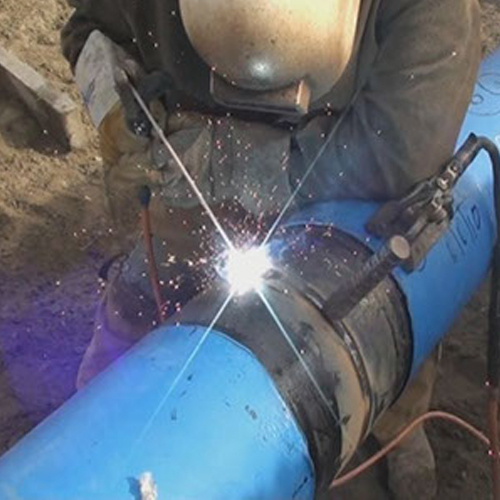 We provide electric, gas and water installations, including connections onto existing networks, across all energy, commercial and industrial sectors.